The Polaroid R360 is a fully spherical 360 camera that is being crowdfunded at 699 yuan (around US$100). 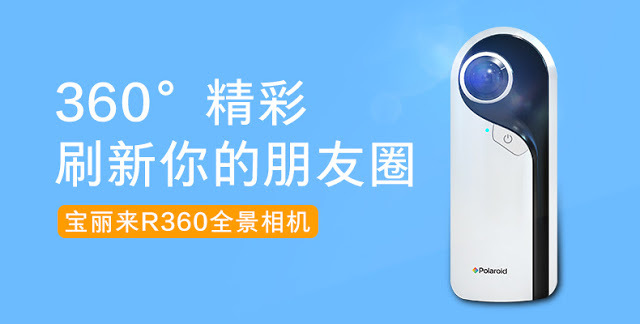 The Polaroid R360 is being crowdfunded at a price of 699 yuan (around US$100) for the camera by itself or 749 yuan (around $108.50) for a camera with a case. As with any crowdfunding case, it’s not a preorder and you are not guaranteed to receive the camera. 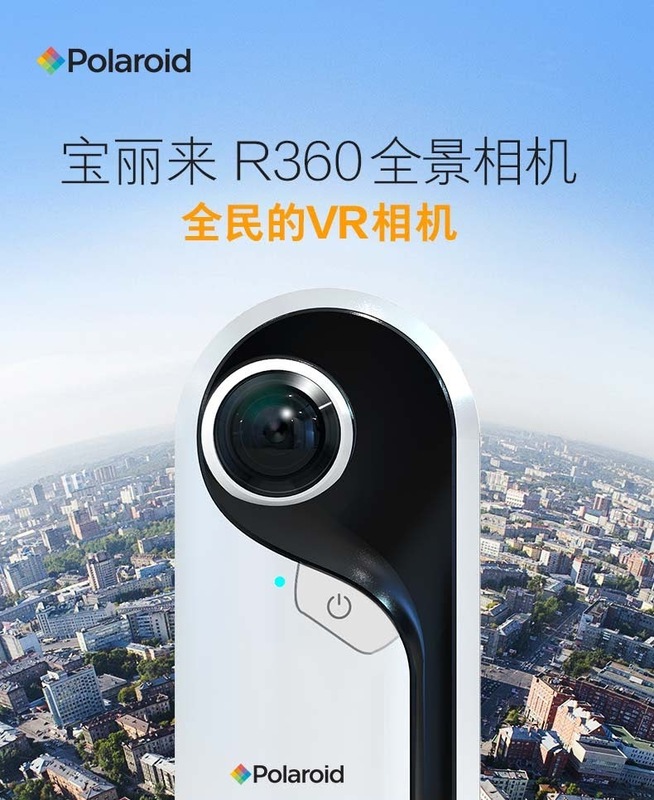 I don’t know if they plan to release the camera in other countries.